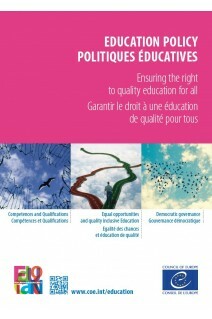 Based on the European Cultural Convention, the mission of the Directorate of Democratic Citizenship and Participation (as part of the Directorate General of Democracy (DGII) of the Council of Europe) is to develop democracy, human rights and the rule of law through the Council of Europe’s programmes in education and youth policy and practice. The programmes focus on the emerging generation, enabling children and young people to become engaged and responsible European citizens who advocate human rights and participate fully in democratic life. 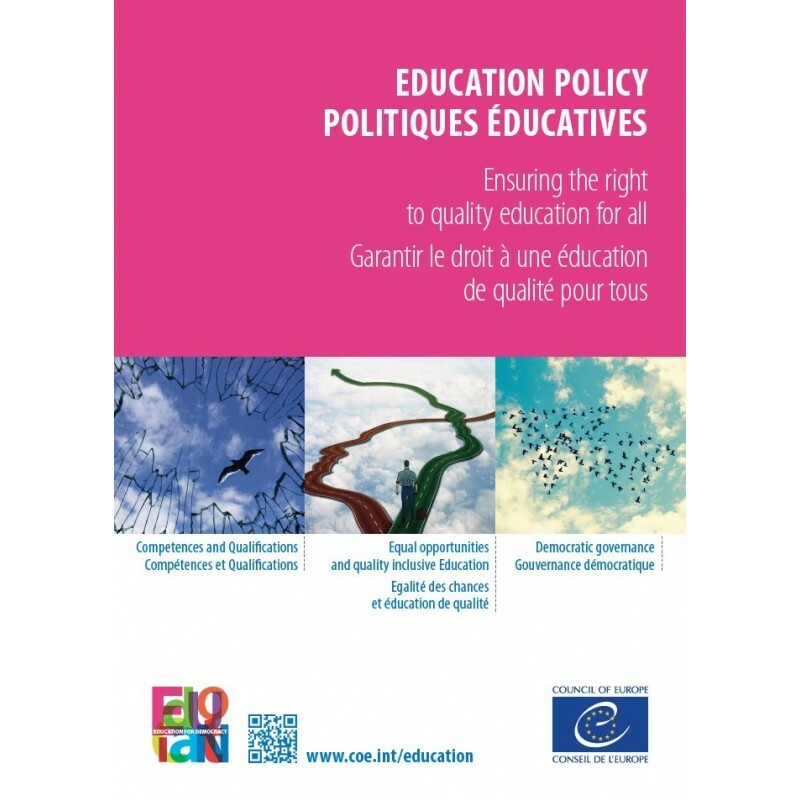 The Education Department develops policies and practice to help member states build a culture of democracy through education. It covers all areas and levels of education.